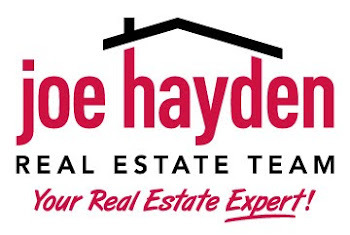 Windsor Gate Homes for Sale Jeffersontown, Kentucky | Louisville Real Estate with the Joe Hayden Real Estate Team - Your Real Estate Experts! View all Windsor Gate Homes for Sale on the Louisville MLS listings below! Windsor Gate real estate is located off of Hurstbourne Lane near Six Mile Lane and Interstate 64 in Jeffersontown, Kentucky near Louisville. The neighborhood of Windsor Gate is a condominium development that was initially constructed approximately 20 years ago as Hurstbourne Lane was extended south towards Bardstown Road. Windsor Gate Condominiums feature open floor plans, spacious great rooms, plus many of the condo units have attached or detached garages for the convenience of residents.